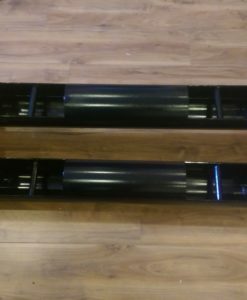 If you happen to be searching for high-quality strongman training equipment with a not-so-strong price, you’ve come to the right place! 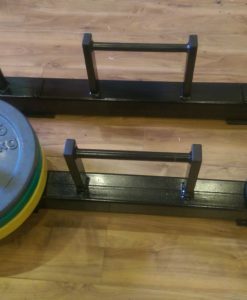 Our wide selection of strongman equipment includes Farmers Walk Handles, Lifting Chains, Gym Hammers, Weighted Sleds, Strongman Logs and so much more! Basically, the greatest advantage of Strongman Training is providing the opportunity for athletes of any fitness level and experience to train in a fun, challenging and really effective way! It serves to transform those who exercise into complete, well-rounded athletes. Strong in every way, not just strong physically but mentally, too. 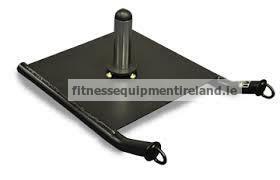 Strongman equipment is also really appropriate for functional training. 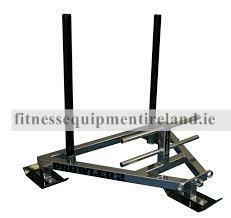 The aim of functional training is to perform exercises that mimic everyday activities and movements similar to that in sports like Strongman itself, Rugby, Hurling, Football and so many others, making the body capable of performing them with more ease. In addition to that, this equipment is perfect for any athlete or sportsman looking for a way to build up muscle mass and increase their explosive strength. 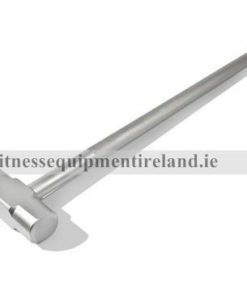 As with all our Fitness Equipment, our strongman range is quite capable of withstanding the kind of heavy usage you would expect from this type of sport. Whether you're new to Strongman training or a seasoned pro, we have everything that you might need in order to compete and train as a Strongman. Essentially, we can cater to whatever workout routine you might have. And, if you’re looking for the highest quality and most innovative products at the best prices, you’re in the right place. You name it - we have it! Take a look at our products and start going towards your stronger and better self. And, waste no time, do it today!